Toyz Corner (TC) is founded in year 2004, starting as just a small shop in one corner of my house. I remember to only selling McFarlane and DC Direct figures at that time. Over the years, TC grows bigger and starts to carry many types and many brands of collectible toyz, such as Neca, Mezco, Bandai, Hot Toys, Enterbay, Medicom, Sideshow, Diamond Select, Bowen Designs, and many more (And starting 2014, TC is appointed wholesaler of XM Studios) Yay!! 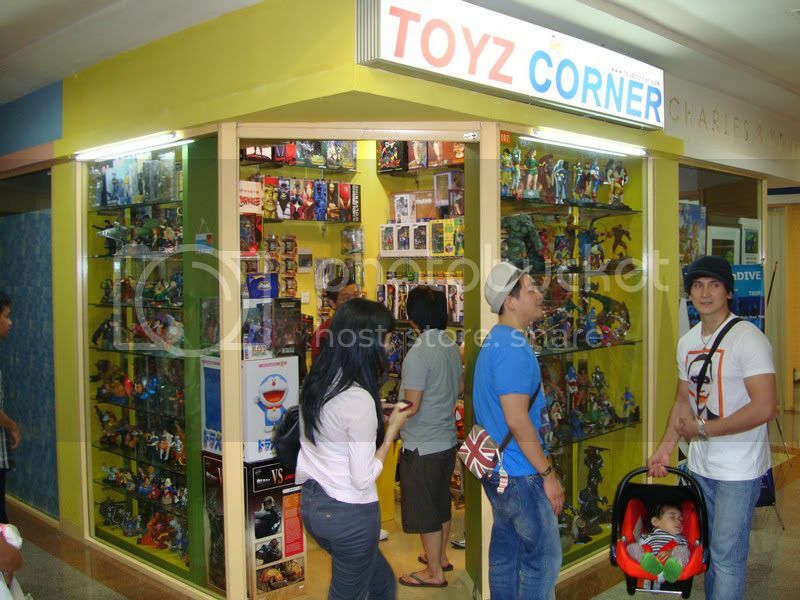 In July 2009, Toyz Corner opened its first non home-based store in Senayan Trade Center, 1st floor no.107. Our goal is to make customers easier to reach us in such public place and also hope to spread this collective hobby to walk-by customers. As for the TC website, just founded in year 2008. This website functions more like online catalog or info page rather than online shop, where you can browse to look for all the stocks that we carry and pre-order future release items. I hope this website can help you guys find anything that you are looking for your collectible needs!